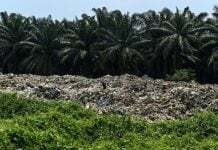 PETALING JAYA: Government-linked companies have become “monsters”, deviating from the original noble intentions of helping the poor, according to Pakatan Harapan chairman Dr Mahathir Mohamad. 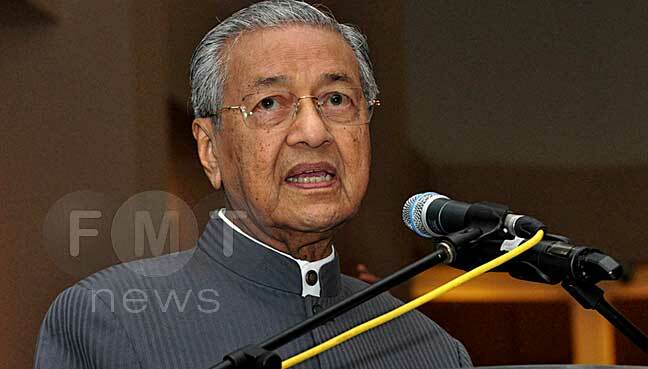 Dr Mahathir, who was prime minister for 22 years, said GLCs had become so unsupervised and huge that they could not be controlled to follow policies backed by the government. He said the federal government at present did not hold to the original spirit behind setting up GLCs, such as helping the poor. “We need to correct that and give more chances to poor people regardless of their race,” he said at the Pakatan Harapan Economic and Business Forum Hi-Tea at the PJ Civic Centre here. 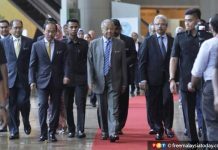 Mahathir, 93, also defended the government’s race-based affirmative action and moves to reduce income inequality among ethnic groups, including those during his administration. He said the government used to give Malays more shares, only for many of these shares to be sold off by those who did not have money. “When we gave them shares they ended up selling them. We gave them again and they sold them again,” he said. “So we created GLCs to hold the Malay shares. When we say that Malays have 30% of the wealth, 20% of that rests with the GLCs. “But when we created the GLCs we never realised they would become monsters,” he said. Last year, University of Malaya academic Edmund Terence Gomez called for an operational oversight body for GLCs and government-linked investment companies. Gomez, an expert on corporate Malaysia and politics, said control of Malaysia’s corporate sector was presently concentrated in the hands of the finance minister. He had said this after researching the control and ownership of seven federal GLICs: Minister of Finance Inc, Khazanah Nasional Bhd, Permodalan Nasional Bhd, Employees Provident Fund, Lembaga Tabung Angkatan Tentera, Lembaga Tabung Haji and Kumpulan Wang Persaraan. According to Gomez, the seven GLICs controlled 35 of the top 100 listed companies in the country.